Ahhh….from my tax man. Nice. But then I noticed it was more than just a cheesy cheap Holiday card! 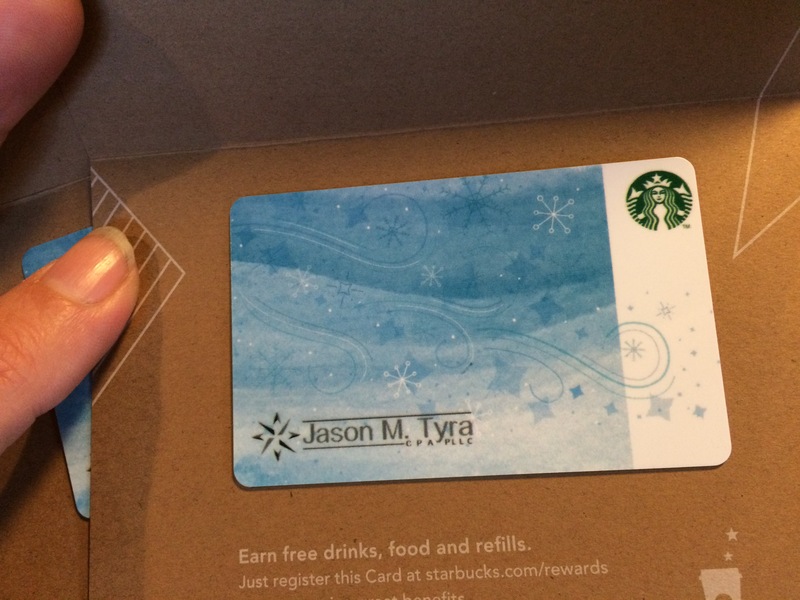 There were not one….But there were TWO Starbucks gift cards inside! I had to check the backs to see for how much. $10 each – Score! After all, I DID pay him a lot of money this past year with our crazy tax situation. Multiple states, two homes, and a move across the Pacific. Wow. What a treat. 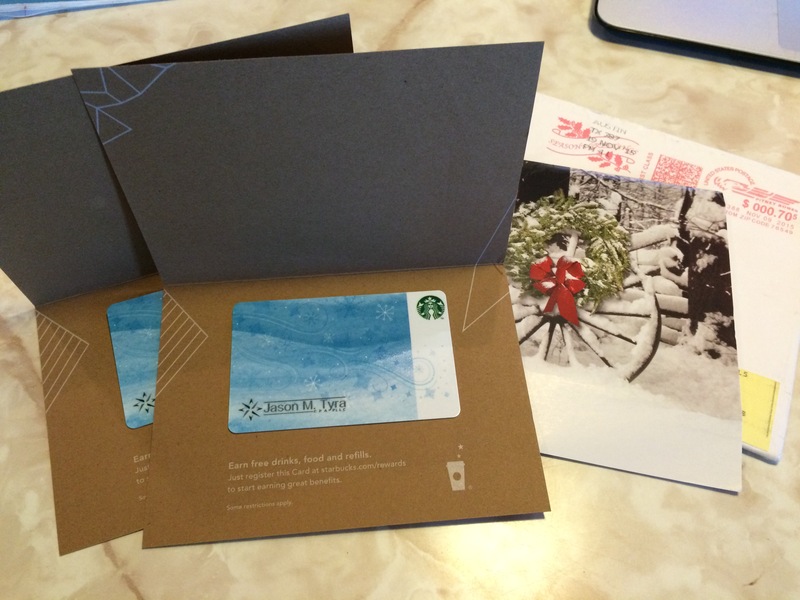 I feel special and valued that he would give us gift cards. Totally going to use him again next year and shout and praise his name on FB when I can. Hmmm. 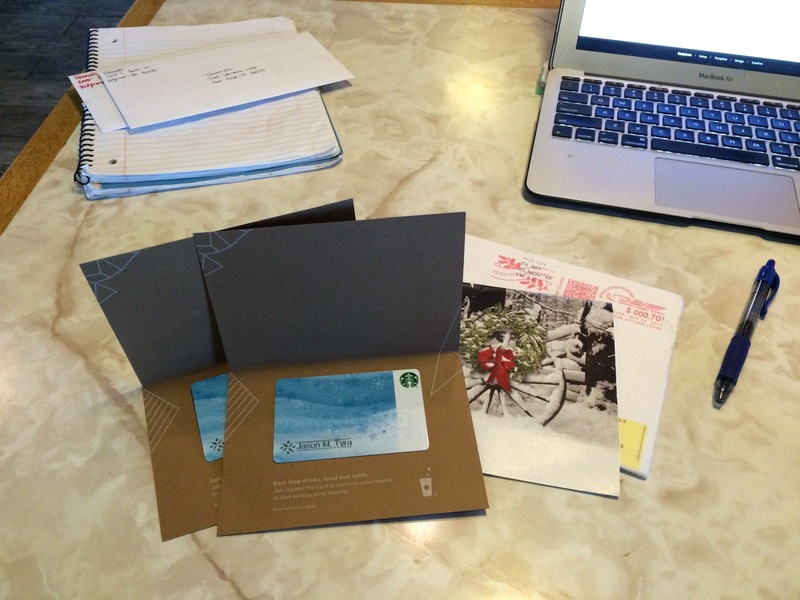 Oh and these are not just any Starbucks gift cards. Look closely now! How awesome is this? His logo is on it. I LOVE THIS. 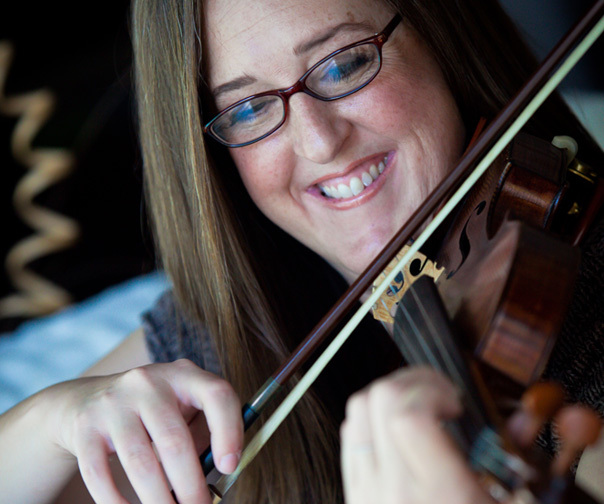 Now I know exactly what I’ll share with my Thriving Music Studio tribe today! Totally using him again this coming tax season. This marketing strategy as you see from my (very honest) thought process strengthened our relationship. It was surprising, appreciated, and it made me feel incredibly valued. Today’s Tip: What can you do for your studio this Holiday season to surprise, nurture and strengthen the relationship with your students and their parents? You will be happy you did when it comes time for tuition payment in the new year, when they may be recovering financially from their Holiday expenses. Another neat idea I came across. 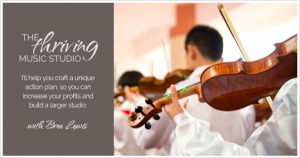 I saw a great post the other day in one of the music teacher Facebook groups of teachers taking pictures of their students hands as they played their instrument, and are planning to give them as a keepsake gift in an affordable photo frame! What an easy and meaningful gift, right? BTW, if you like the Starbucks idea and you have a logo, here is the Starbucks link to order gift cards with your logo! Lastly, thank you for reading! 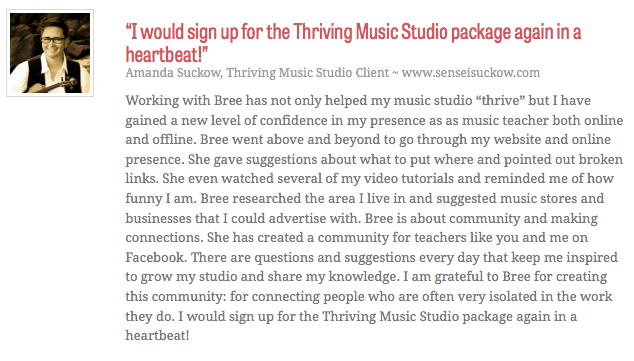 It is because of you that I keep at it every day, doing what I can to help you create a Thriving Studio! P.S. 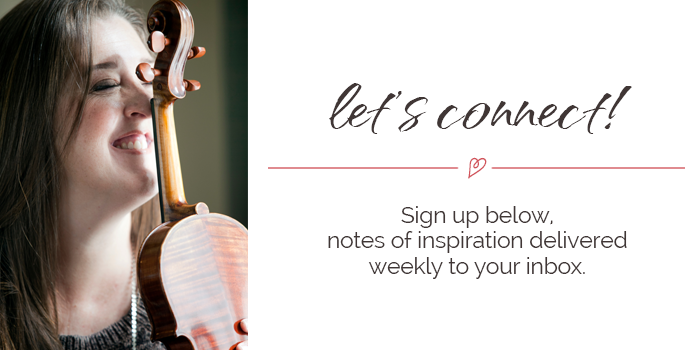 The free Get More Students Challenge is still going strong! Click here to join us: you will learn 5 free ways to find more students! 2 Responses to An Unexpected Marketing Tip! Great and timely advice. I thought a lot about this subject too a few months back. This year I had holiday cards printed out with our studio group photo (Students and me) from last year’s recital. I also threw a holiday piano party for my piano families that was a real success. I think it’s important to nurture these relationships. Great site!